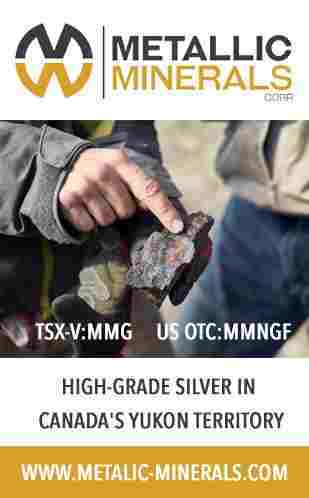 Rover Metals Corp. (TSXV: ROVR) (OTCQB: ROVMF) (“Rover Metals” or the “Company”) is pleased to announce that it has entered into a non-binding letter of intent dated April 10, 2019 to acquire (the “Transaction”) all of the issued and outstanding shares of Centennial Mining, an arm’s length Nevada corporation, from a private US-based entity (the “Vendor”) in consideration of the issuance to the shareholders of the Vendor of 40,000,000 common shares in the capital of Rover Metals (the “Consideration Shares”). The Consideration Shares will be distributed to the shareholders of the Vendor, resulting in no single person holding more than 9.79% of the issued and outstanding common shares of the Company following the completion of the Transaction (post Transaction individual ownership does not give consideration to the number of shares to be issued in connection with the Company’s current private placement financing disclosed below). 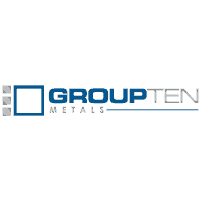 Centennial Mining owns, among other things, a 100% interest in the Toquima precious metals property (the “Toquima Property”) located in Corcoran Canyon, Nevada, USA. 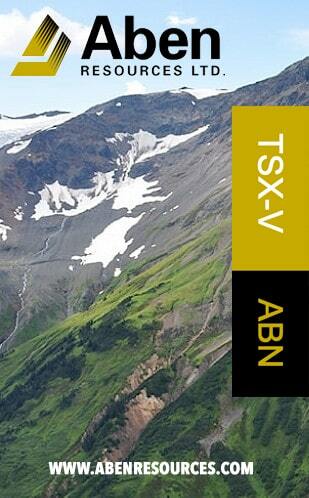 The Consideration Shares issuable on closing of the Transaction will be subject to a hold period of the greater of 12 months and the period stipulated by the TSXV. 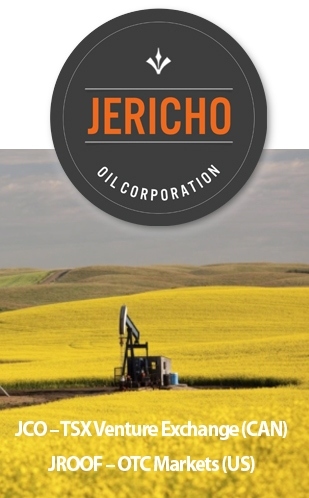 Trading in the Company’s common shares has been halted by the TSXV at the Company’s request. 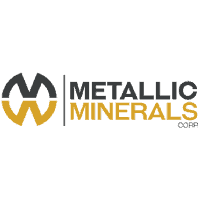 The halt is expected to continue pending the completion of certain pending conditions and the TSXV’s review and acceptance of materials regarding the satisfaction of such conditions. This is an initial press release. 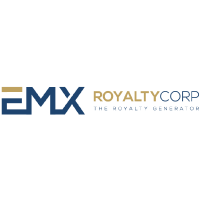 The Company plans to issue a further press release once it has completed the pending conditions and provide the information prescribed by applicable policies of the TSXV related to the Transaction. 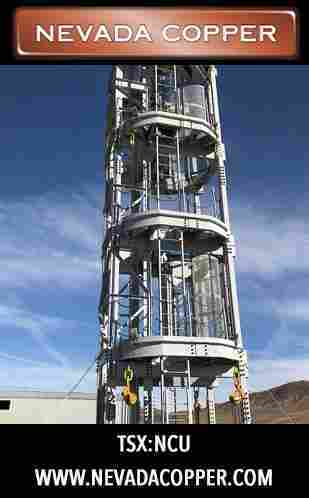 The Toquima Property is a gold and silver project located northeast of Tonopah, in central Nevada, USA. 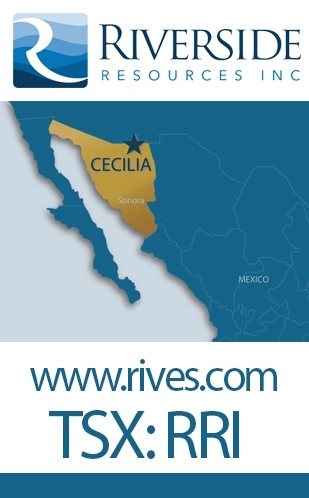 The Property comprises 253 contiguous, unpatented mineral claims with an area of approximately 1,958.6 hectares (ha) (4,840 acres). 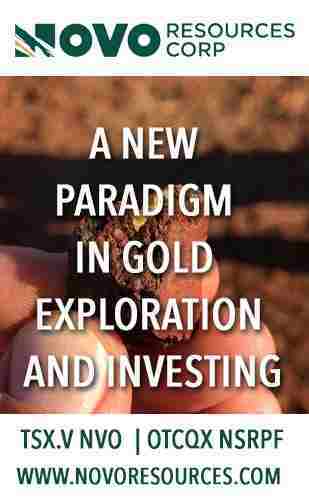 Eight (8) Core claims are under option from Shasta Gold Corp.,19 CX claims are under option from MinQuest Inc., and 226 AR claims were staked in 2016 by Centennial. All claims are in good standing until August 31, 2019. 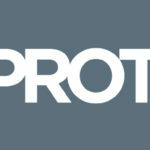 The Property has been explored since 1970. Between 1970 and 2011, a total of 123 holes, both core and reverse-circulation, with an aggregate length of 17,895 m (58,712 ft) were drilled on the Property. 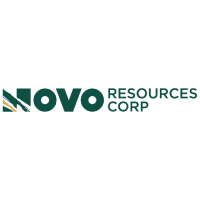 Of this total, approximately 11,500 meters in 78 holes have been drilled within the Silver Reef Zone, the most significant of the known mineral occurrences on the Property. Two historical resource estimates in the context of National Instrument 43-101 exist for the Property. The first was done in 1984 by Copper Range Exploration and estimated 4 million short tons at grades of 2.91 opt Ag and 0.014 opt Au, (3.6 million metric tonnes grading 100 g/t Ag and 0.48 g/t Au). This historical resource estimate was done by hand and none of the key assumptions, parameters, and methods used to prepare this historical resource estimate are available. 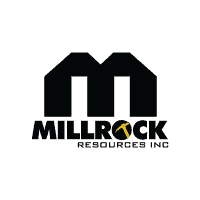 The second historical resource estimate was done in 1988 by Echo Bay Explorations Inc. which reported “probable” and “possible” resources of 1,251,808 short tons at an uncut grade of 7.22 ounces per ton (opt) Ag and 0.026 opt Au, (1,135,621 metric tonnes grading 247.54 grams per tonne (g/t) Ag and 0.891 g/t Au). 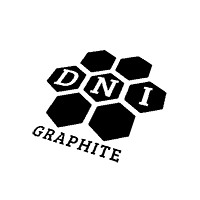 A qualified person has not done sufficient work to classify this historical estimate as a current mineral resource, and Rover is not treating them as a current mineral resource. The Toquima Property is located on the eastern edge of the Toquima Range, a NNE-trending range typical of the Basin-and-Range Province. Most of the Toquima Range is underlain by volcanic rocks of Upper Oligocene to Lower Miocene age, comprising ash-flow tuffs ranging in composition from dacite to high-silica rhyolite. Structure in the Toquima Range is dominated by the generally NE-trending range-front faults on the east and west edges of the range, smaller NE-trending faults, older NW-striking pre-Basin-Range faults, and the circular faults and caldera margins of the Toquima Caldera Complex. The Toquima Range and the San Antonio Range to the south contain the Northumberland -Tonopah gold-silver belt that hosts at least ten gold-silver mines and properties in addition to the Toquima Property, including Round Mountain (Kinross), Gold Hill, Northumberland, Manhattan, Belmont, and Tonopah. The Property exhibits similarities with most of the other Au-Ag properties in the belt: low-sulfidation epithermal mineralization in caldera margin and/or range front fault zones in veins, stockworks, and breccias hosted in hydrothermally-altered felsic volcanic rocks. Mineralization in the Silver Reef Zone is hosted in the Late Oligocene-age Corcoran Canyon Tuff dated at 27.7 Ma and the Trail Canyon Tuff dated at 23.6 Ma. Three types of felsic intrusions are present on the Property, one or more of which may be related to mineralization. Exploration on the Property over the last 46 years has outlined the Silver Reef Zone and discovered other mineralized zones. The Silver Reef Ag-Au deposit, a potentially economic zone of pervasive quartz-adularia-sulfide veining, stockwork, and disseminated mineralization accompanied by intense quartz-sericite-pyrite alteration, occurs in a NE-trending, northwest-dipping, zone 500 m wide and 600 m long and has been defined by surface mapping and sampling as well as drilling. 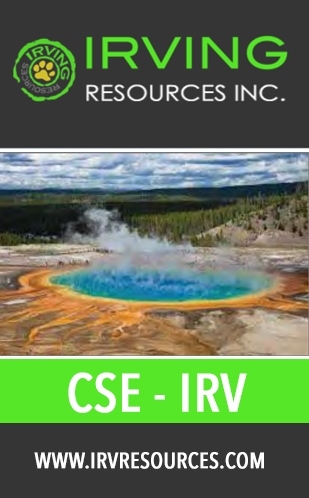 Elsewhere on the Property, exploration identified four additional mineralized zones: Zone M/N is located west of the Silver Reef zone and consists of pervasive quartz-sericite alteration and quartz-adularia veining in a NE trending zone about 800 meters long. Zone R/S is a large area of strong quartz-sericite alteration on the western end of the Property, with anomalous rock and soil assay values. Zone L comprises an ENE-trending Au-Sb-As soil-rock anomaly 100 m long, over a silicified breccia zone. 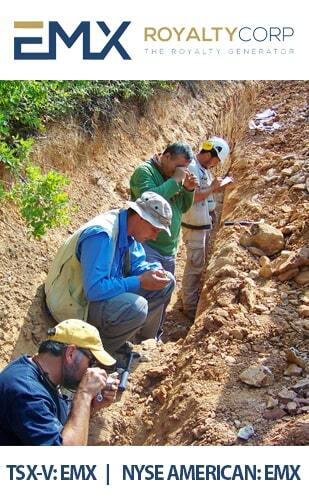 In Zone F, Echo Bay reported rock assays up to 30 g/t Ag, NW of Silver Reef. 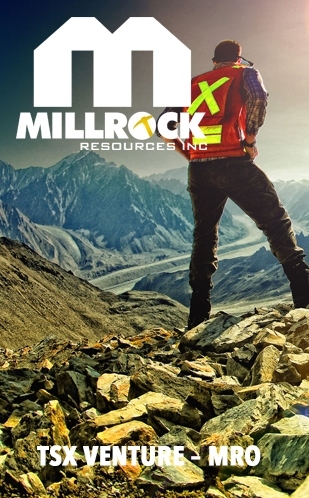 Although Echo Bay’s subsequent soil samples did not generate an anomaly, Bullion River reported one Au-anomalous rock sample in a rhyolite intrusion. 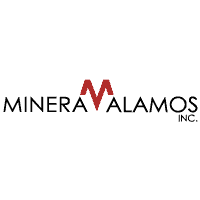 The Company currently anticipates that the net proceeds of the Private Placement will be allocated as follows: 65% for Toquima Project, 15% for Cabin Lake, and 20% for general and administrative expenses. 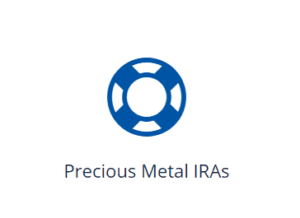 Rover Metals anticipates closing the Private Placement in multiple closing and as funds are received. 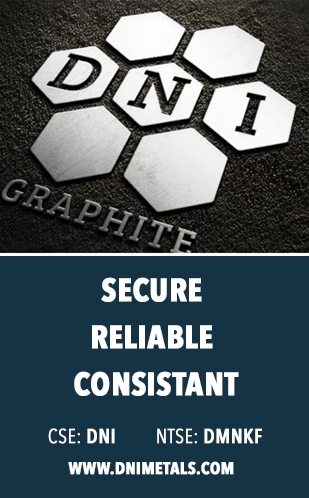 Rover Metals is a natural resource exploration company specialized in precious metals that is currently focused on the Northwest Territories of Canada, one of the most mining friendly jurisdictions in North America. 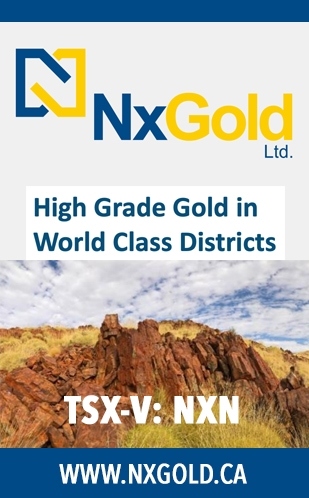 The Cabin Lake Group of High Grade Gold Projects are located within 20km of Fortune Minerals’ (TSX:FT) planned NICO Project gold-cobalt processor. CEO.ca: https://ceo.ca/rovr for daily company updates and industry news. This news contains statements that constitute “forward-looking statements.” Such forward-looking statements involve known and unknown risks, uncertainties and other factors that may cause Rover’s actual results, performance or achievements, or developments in the industry to differ materially from the anticipated results, performance or achievements expressed or implied by such forward-looking statements. Forward-looking statements are statements that are not historical facts and are generally, but not always, identified by the words “expects,” “plans,” “anticipates,” “believes,” “intends,” “estimates,” “projects,” “potential” and similar expressions, or that events or conditions “will,” “would,” “may,” “could” or “should” occur. There can be no assurance that such statements will prove to be accurate. Actual results and future events could differ materially from those anticipated in such statements, and readers are cautioned not to place undue reliance on these forward-looking statements. Any factor could cause actual results to differ materially from Rover’s expectations. Rover undertakes no obligation to update these forward-looking statements in the event that management’s beliefs, estimates or opinions, or other factors, should change.